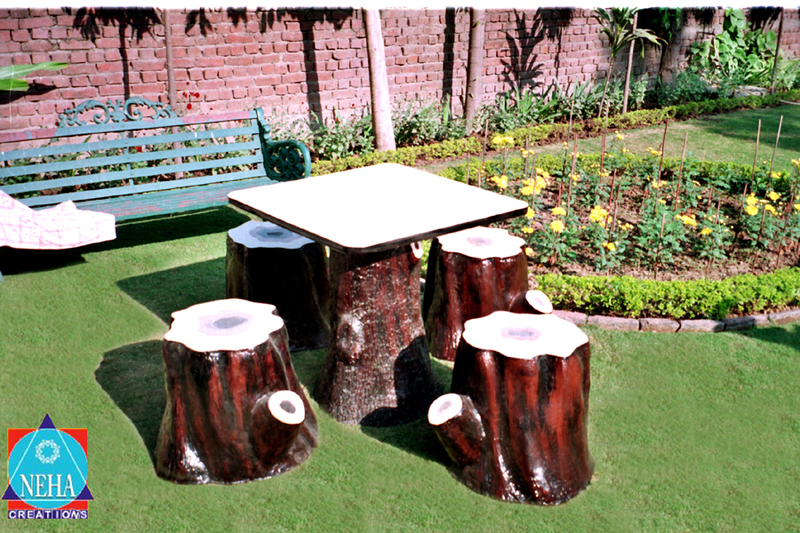 Enhance the beauty of any lawn or garden with our amazingly designed Garden Table and Stool Set. Offering a comfortable and firm sitting arrangement, our Garden Table and Stool Set is appreciated for distinguished design, superb finish, durability and lightweight. We provide Garden Table and Stool Set in diverse designs and color options.